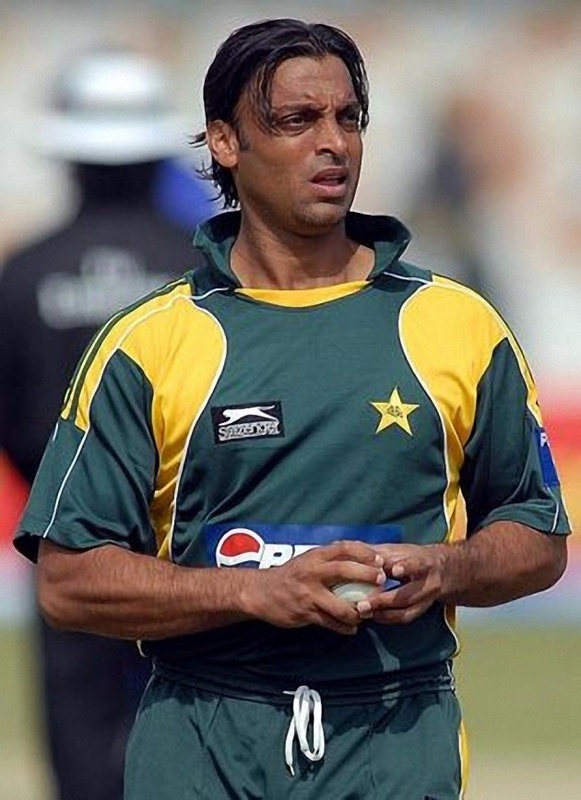 Shoaib Akhter is a good looking and handsome former Pakistani cricketer who represents Pakistan Cricket Team. He was the main opening bowler who starts his very 1st over like roller coaster ride. The speed of his bowling was awesome and every batsman feels too much fear while facing him. He is famous every where with his highest bowling speed. 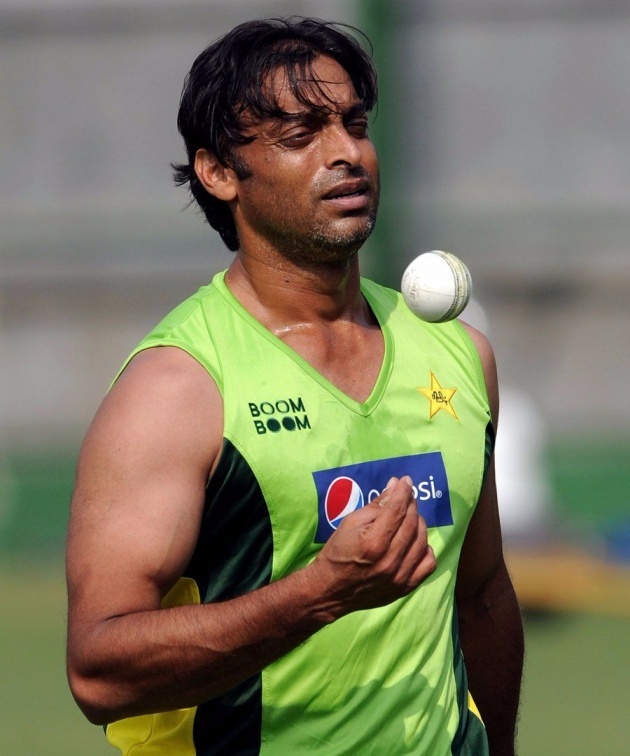 Shoaib Akhter is a previous Pakistani fast bowler. He is much famous for his fastest bowling action. It is not easy for any batsman to face his bowls easily. He starts his first match in 1996 against India during Sahara Cup series which was played in Toronto. Because of his bad manners and indiscipline, he was sent back to Pakistan and was unable to play international cricket matches. In this way his starting career was late for a year. When he proves team management his good attitude, he has given a chance once again in international cricket matches. 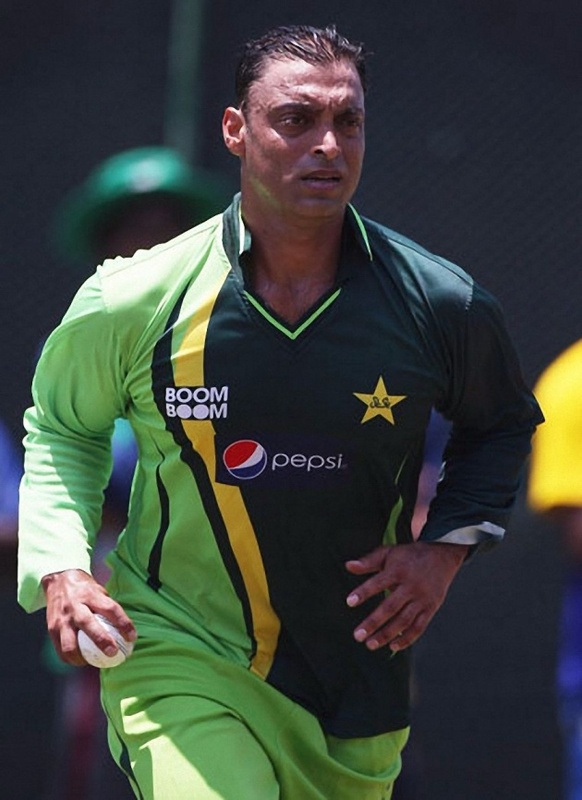 So in this way, Shoaib Akhtar starts his international cricket career from his home ground Rawalpindi. He has played his first match in 1997 against West Indies, when West Indies tour to Pakistan. It was the 2nd test match he played and because of his good performance in domestic cricket, team selectors gave him chance in this second test match. After this series he was once again selected in Pakistan tour of South Africa series in 1998. Because of his good bowling performance, he was selected in all three test matches. Team selectors appreciated his bowling performance in this series as he took five wickets and gave away 43 runs and this helps Pakistani team won this series first time in South Africa. Later on he was once again selected in Pakistan’s tour of Australia series in 1998. His overall performance in this series was average. He took total 18 wickets in this series. He played total 8 number of test matches in this series and all 16 innings. After a year he was once again selected in Asian test cricket championship held in 1999 at a Jam Packed Eden Gardens at Calcutta. His bowling performance in this championship was awesome especially against India. He took total 8 numbers of wickets against this team with his massive deliveries. He also bowled major batsman of India like, Sachhin Tendulkar and Rahul Dravid. He got the wicket of Rahul Dravid by his special in swing Yorker and bowled Sachin Tendulkar at zero run. When he got the wicket of Sachin Tendulka at zero, the crowed looked like dead and there was silence everywhere. 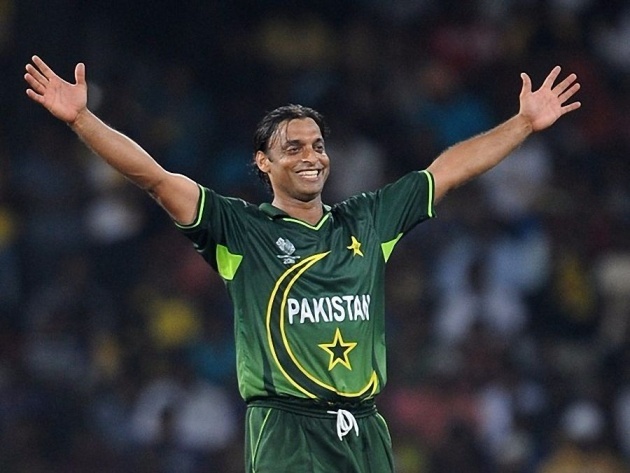 It was the greatest moment for Shoib Akhtar which he can never forget. His mind blowing performance in this championship increases his popularity and he was called the speed devil. After the Asian Championship, once again he was selected in 1999 world cup. His bowling performance in this world cup was too good and team selectors appreciated him too much. Pakistan has lost only one match which was against Bangladesh and reaches in the final. Unfortunately they have lost the last and final match and got second position. He was once again selected in Pakistani cricket team during Pakistan and Australia series in 2002. His bowling performance in this series was appreciated by team selectors. Because of his good bowling performance in Pakistan vs Australia series he was once again selected in ICC world cup series in 2003. His bowling performance in this world cup series was not appreciated. He was unable to perform well in world cup but he achieved some success also as he made the fastest bowl ever, recorded in the history of cricket against England. His fastest bowling speed recorded in speed meter was 161.3 Km/h. 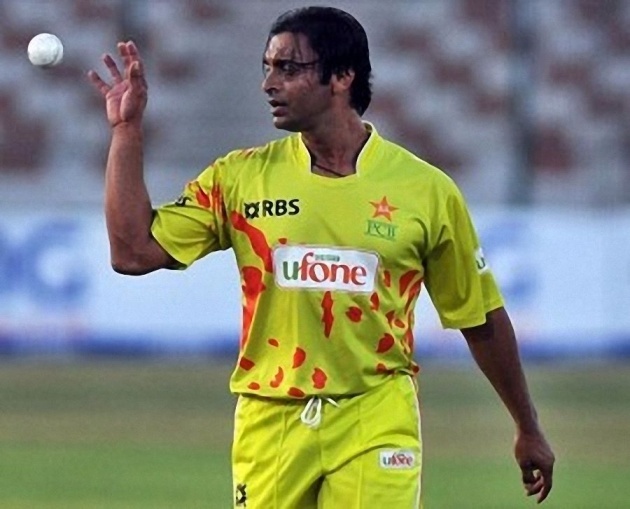 Shoib Akhtar has many fast bowling speed records. 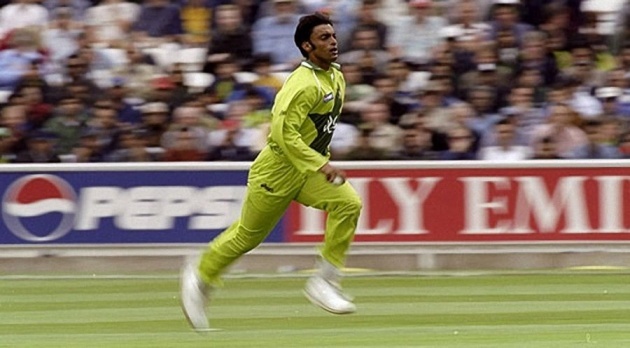 His fast bowling speed was 159 Km/h, 159.3 Km/h, 158.4 Km/h, 161 km/h. He is the only bowler in the cricket history, who has the record of bowling over 100 meters per hour. From the period 2005 to 2011 he played some international matches like Asia cup and world Twenty20 cup but he was unable to perform well because of some injury problems. 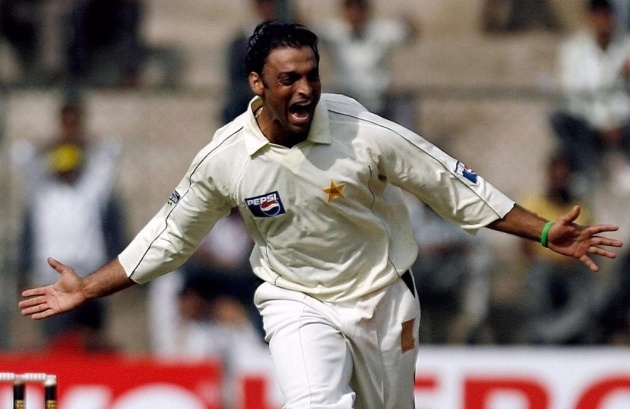 Shoib Akhtar played his opening test match against the team West Indies on November 29, 1997. He played the ending test match against India on December 8, 2007. He played first ODI match against Zimbabwe on March 28, 1998 and ending ODI match against the team New Zealand on March 08, 2011. In his overall cricket career he has gained lots of success. 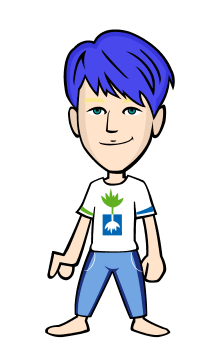 IPL is a popular Indian cricket league. 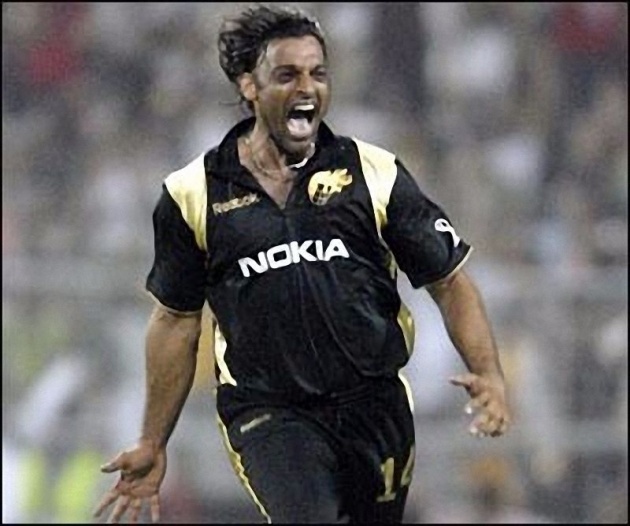 Shoib Akhtar also played IPL matches. He was nominated by Shahrukh Khan in his team Kolkatta Knight Riders which was the most expensive team in IPL. 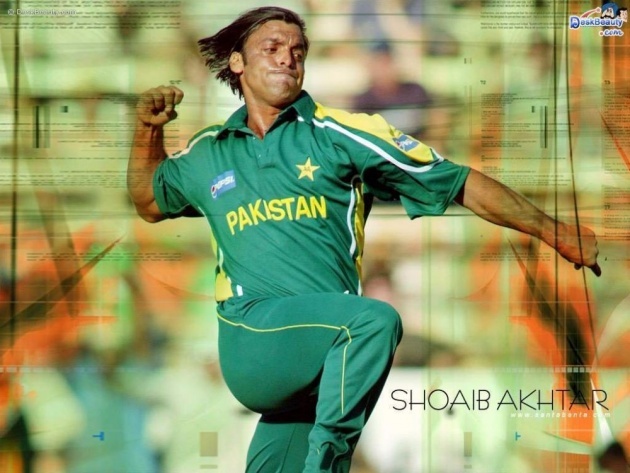 However Shoiab Akhtar has played few matches but he gained lot of success. His performance against Delhi Dare Daivils was awesome as he defended 133 runs target which was not too much. He gave just 11 runs and got 4 wickets which helps his team to won the match. Because of his excellent bowling performance, he was awarded by the man of the match trophy. Shoib Akhat said in his interview that “ I donot want to prove my performance, I just wanted to win this game”. His Team captain Sourave Gangulay also appreciated his performance. 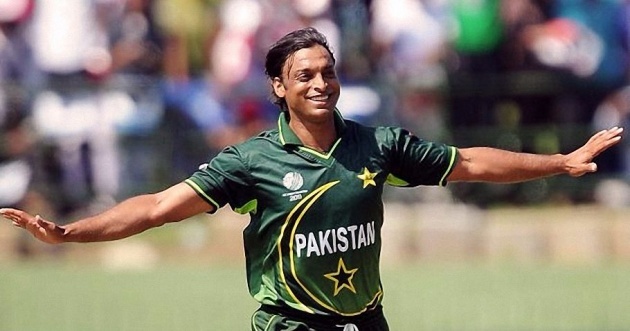 Shahrukh Khan the team owner was too much happy for Shoaib Akhter’s performance. 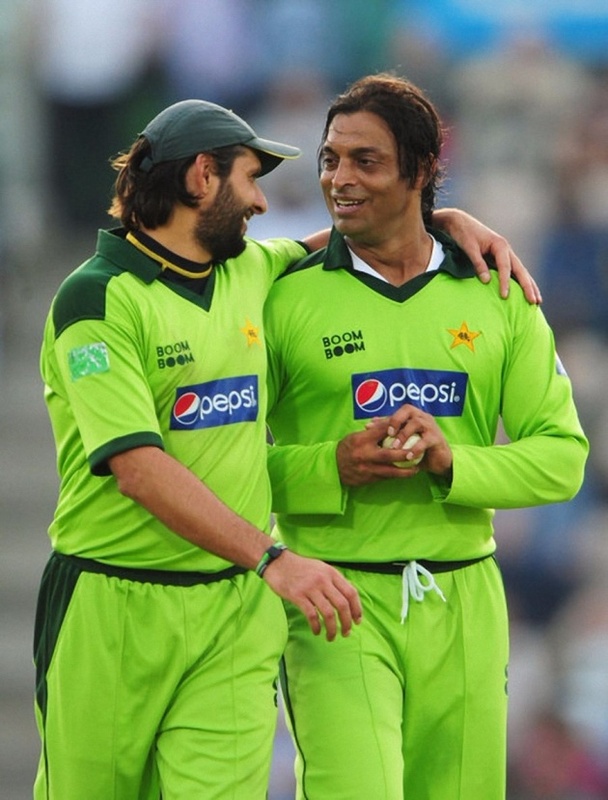 Shoaib Akhtar’s international cricket career was awesome as he got five wickets of total 16 times. This is a special achievement for bowlers who got five numbers of wickets in only a single match. 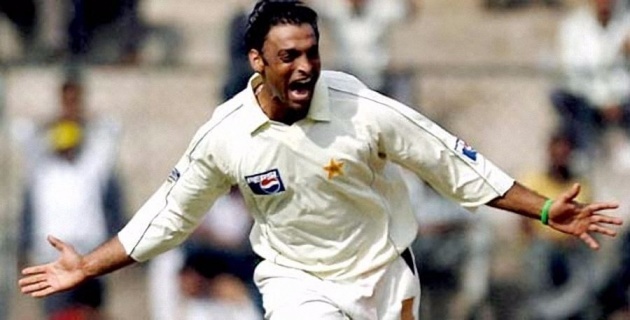 Shoaib Akhtar who represents Pakistani cricket team from the time period 1997 to 2011, is called the fastest ever bowler in the history of cricket, and was also highlighted by some big news channels. He made his first five wickets record on February 28, 1998 against the team South Africa in Kingsmead Cricket ground at Durban. He played total two innings and performs 12 overs. He gave away total 43 runs and got five wickets in the good economy rate of 3.58. The batsmen he bowled were Jackues Kallis, Andrew Haddin, Mark Boucher, Lance Klusner and Fannie de Villers. Because of his aggressive performance Pakistan has won this match. His second five wickets record was against Srilanka on 05 March, 2000 in the local ground of Peshawar at Arbab Nyaz stadium. He played a single match and performs round about 24 overs. He gave only 75 runs and got five wickets in the good economy rate of 3.06. He got the wickets of Marvan Atta Pattu, Sanath Jaysuriya, Romesh Kaluwitharana, Pramodya Wickramasinghe and Muttiah Muralidharan. He performs well in this innings but unfortunately Pakistan has lost this match. 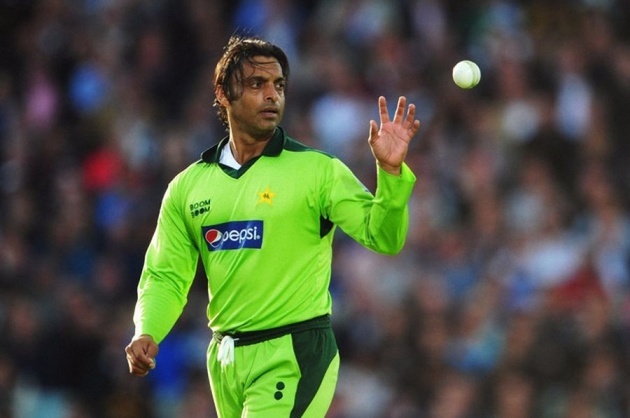 Akhter made his third five wickets record in UAE against the team West Indies on 31st January, 2002. This match was played in Sharjah Cricket stadium. He played total four innings and performs 16 overs. He gave only 24 runs in the excellent economy rate of 1.50 which is awesome and he got five wickets also. He got the wickets of Daren Ganga, Chris Gayl, Wavell Hinds, Mervin Dillon and Cameron Cuffy. Because of his excellent performance, Pakistan has won this match and series also. His fourth, five wickets record was against the team New Zealand in home ground of Lahore at Gaddafi stadium on 1st may, 2002. He played only 2 innings and performs 8 overs. He gave away only 11 runs and got wickets of 6 batsmen with the excellent economy rate of 1.32. The batsmen he bowled were Mark Richardson, Matt Horne, Stephen Fleming, Chris Harris, Brook Walker and Chris Martin. Pakistan has won this match easily. His fifth five wickets record was against big team Australia. The match was played in Columbo at P Saravanamuttu stadium on October 3, 2002. He played total 3 innings and performs 8 overs. Ha gave just 21 runs and got five wickets with better economy rate of 2.62. He bowled Ricky Ponting, Mark Waugh, Steve Wagh, Adam Gilchrist and Shane Warne. Unfortunately Pakistan has lost this match. His number six record was against the team Bangladesh in the home ground of Peshawar at Arbab Nyaz stadium played on August 27, 2003. He has played only single innings and performs 23 overs. He gave just 50 runs and got total 6 wickets with better economy rate of 2.18. He got the wickets of Javed Omar, Muhammad Ashrafull, Aloke Kapali, Khalid Mashud, Khalid Mehmood and Muhammad Rafique. Pakistan was the winner of this match. His 7th five wickets record was against the team New Zealand which was played on December 26, 2003 at Basin Reserve in Wellington. He played only single inning and performs 30 overs. He gave only 48 runs and got wickets of 5 batsmen with good economy rate of 2.34. He got the wickets of Lou Vincent, Stephen Fleming, Scott Styris, Robbie Hart and Ian Buttler. 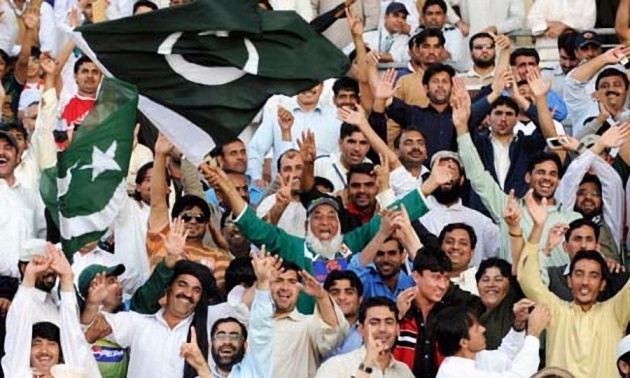 Pakistan was the victor of this match. His 8th five wickets record was also against the New Zealand in the same series. Her played total 3 innings and performs 18 overs. He gave only 30 runs and got 6 wickets with excellent economy rate of 1.66 which is very impressive. He got the wickets of Mark Richards, Lou Vincent, Richard Jones, Scott Styris, Robbie Hart and Ian Buttler. Pakistan also won this match. His 9th five wickets record was against the team Srilanka in the local ground of Faisalabad played on October 20, 2004. He performs 19 overs in one innings and gave just 60 runs and got five wickets with good economy rate of 3.15. Unluckily Pakistan has lost this match. His 10th five wickets record was against the team Australia played at Wacca ground of Perth on December 16, 2004. He played only single match and performs 22 overs. He gave 99 runs with average economy rate of 4.50 and got five wickets. Australia was the winner of this match. 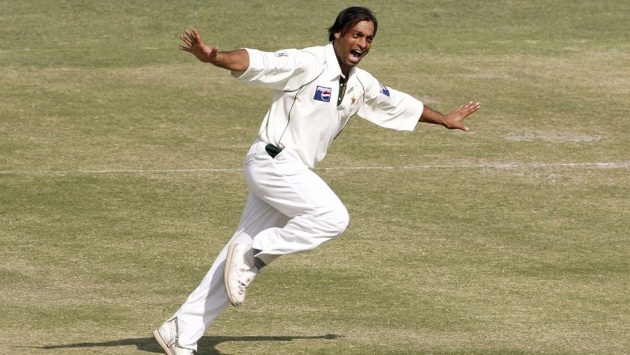 Akhtar’s 11th five wickets record was also against the team Australia in the same series played in Melbourne cricket stadium on December 26, 2004. He has played 2 innings and performs 27 overs and gave 109 runs with average economy rate of 4.03. He got five wickets also in this match but unfortunately Pakistan has lost this match also. His 12th and last five wickets record in test match was against the team England played in the local ground of Gaddafi stadium, Lahore on November 29, 2005. He played total 3 innings and performs total 19 overs. He gave just 71 runs with good economy rate of 3.73. He got five wickets in this match and Pakistan was the winner of this match. 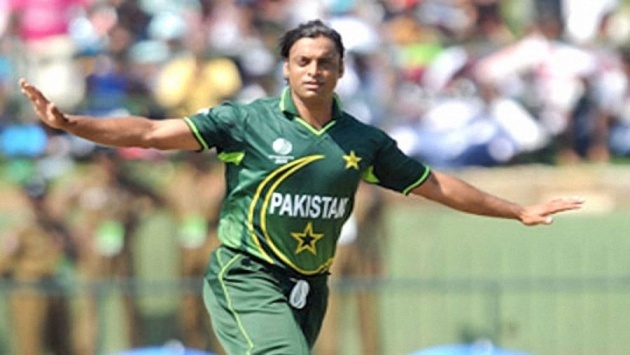 Shoaib Akhtar took his first ODI five wickets against the team New Zealand. The match was played at Eden Park of Auckland on February 17, 2001. He got five wickets in 6 overs and gave 19 runs with better economy rate of 2.92. Pakistan was the winner of this match. He made his second five wickets record against the team New Zealand also after a year in the local ground of Karachi at National Stadium on April 21, 2002. He got five wickets and gave just 16 runs in 9 overs, with excellent economy rate of 1.77. Pakistan was the winner of this match. His third record was against the team Australia played at Brissbane cricket stadium on June 10, 2002. He got five wickets and gave just 25 runs in 8 overs, with good economy rate of 3.12. Pakistan was the winner of this match. 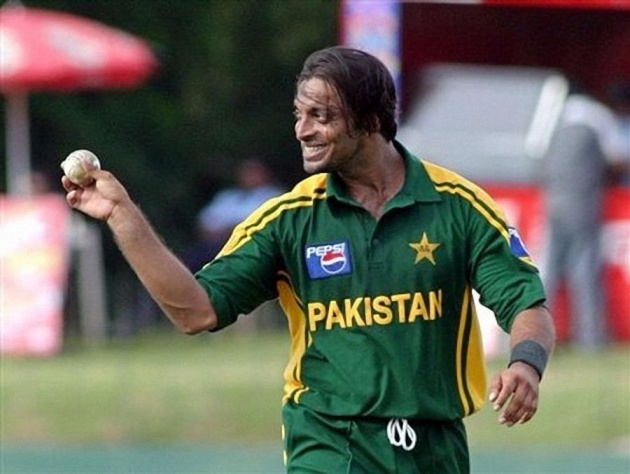 His fourth and final five wickets record in ODI (one day international) was against the team England played at Gaddafi stadium Lahore on December 12, 2005. He gave about 54 runs in 9 overs, with average economy rate of 6.23 and got five wickets. Pakistan was the winner of this match. 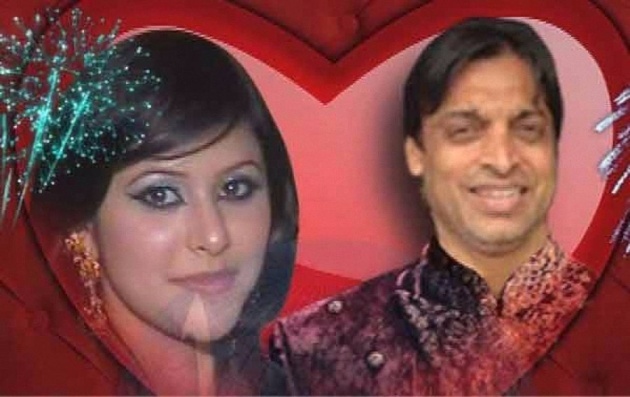 Shoaib Akhter is a handsome and tall boy. He got married with beautiful girl Rubab on 25June, 2014.